Apple’s staff has developed to Remove iCloud Activation Lock feature and implemented it in the iOS version in order to increase the safety of the iPhone devices and to discourage people from stealing it as well as to prevent unauthorized use. Still, if you have purchased your device from the internet or other sellers it may have happened that you were not provided the iCloud login data. In the situation like this, you are unable to use the iPhone. 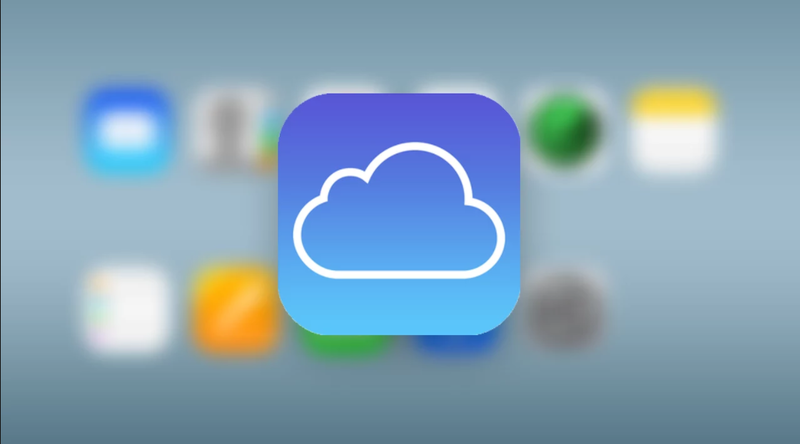 Because many people constantly complain that they are having problems with their iCloud accounts, and how they are unable to access their iPhone a solution for this problem was necessary. Thankfully, two hackers form Holland has managed to develop a software tool which Removes iCloud activation lock directly from Apple’s database servers and from there it removes all the data about the locked iCloud account and enables you to make a new one. This tool is quite popular nowadays. It is known as the Removal iCloud Activation locks and can be downloading and used for free. We have provided download links in case you need to iCloud Remover on your iPhone. If you are worried that you will be unable to handle the tool then you should not concern yourself much with it because everything is very simple. Just in case we have prepared special video tutorial and have written step by step instruction guide on how to Remove iCloud Activation Lock. Before you start watching the video and pay attention to the steps and I am sure that you will have no problems Removing iCloud Activation Lock. The Removal tool can be used on both MAC and PC and works for all iPhone devices as well as for iPod and iPad. So far you can Remove iCloud on devices which run on iOS versions up to the latest iOS. When next release is made we will update the tool as well. The Removal tool has helped many users around the globe who have had iCloud lock problems. There is no reason why you should not try it because it is available for free and it will take only a moment of your time. So do not wait any longer and Download the Remove iCloud Activation lock tool now! Any apple user now has this option to remove iCloud Activation lock from any iPhone models by IMEI code.